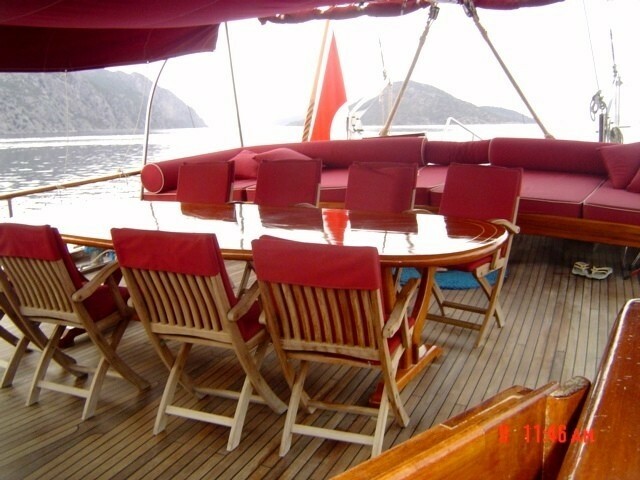 Gulet NOSTRA VITA is a 33m luxury sailing yacht built in 2006. 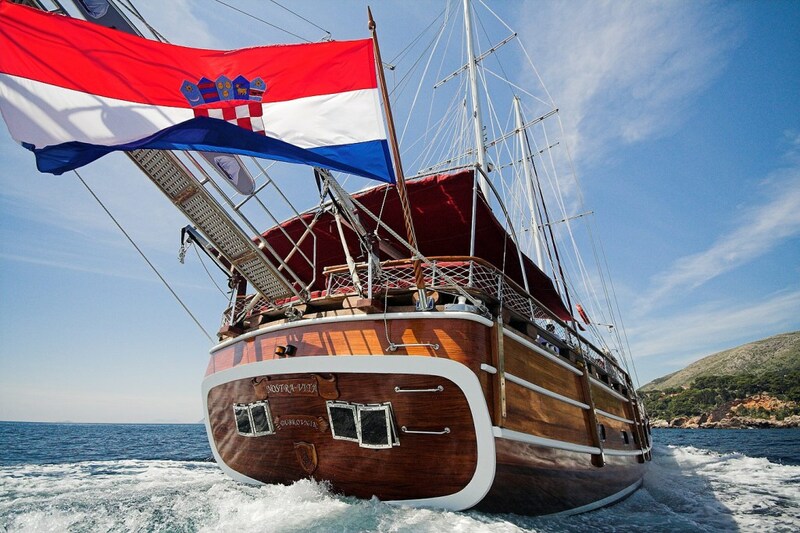 Based in Croatia, this classic sailing yacht has a sleek wooden hull and structure, gleaming from an extensive refit in 2015. 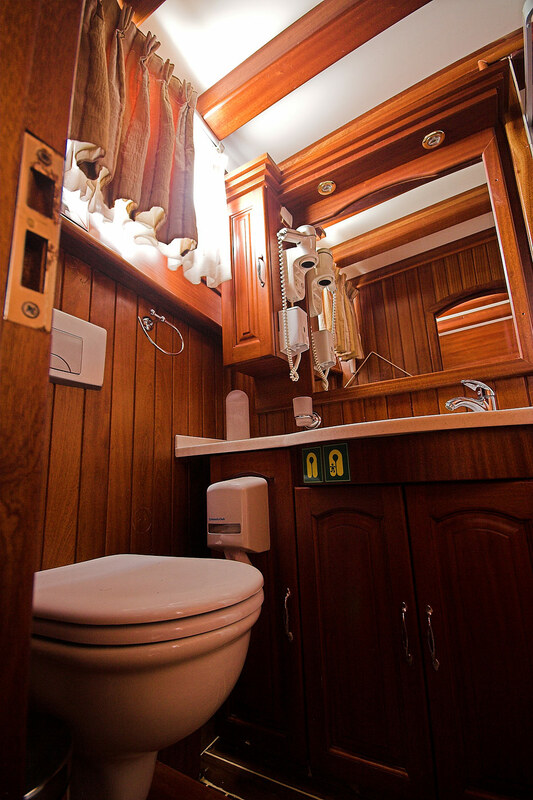 The interiors offer comfortable accommodation for 10 people in 4 double cabins and 1 twin cabin with air conditioning and WIFI available. 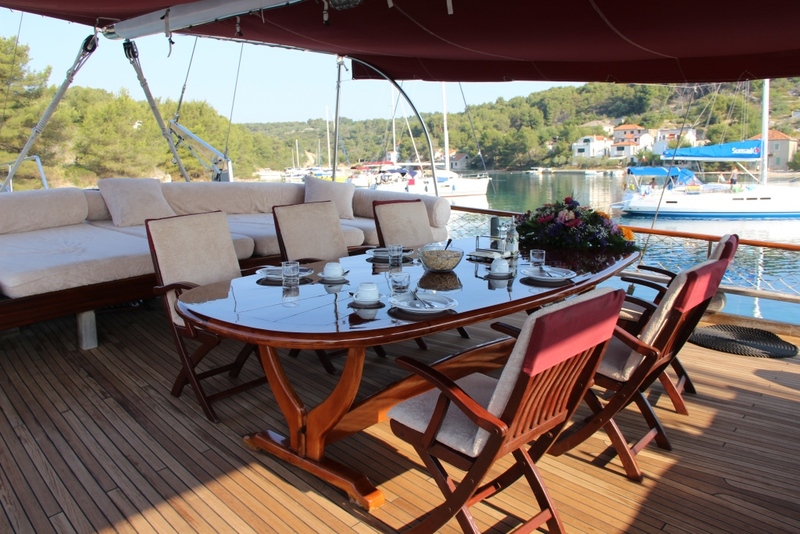 The spacious deck offers shaded areas to enjoy lounging and dining, with plenty of sunbeds to soak up some sunshine or enjoy the view. 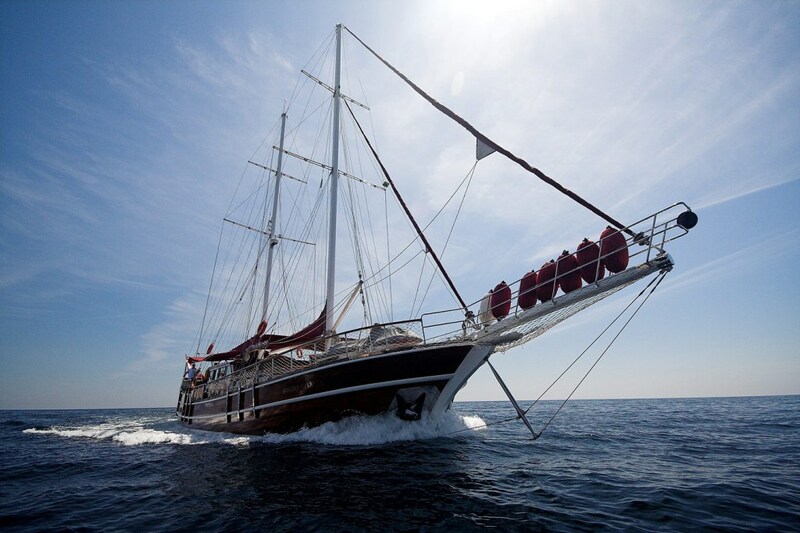 With many water toys to choose from, this fully crewed yacht will provide a luxury sailing holiday to remember. 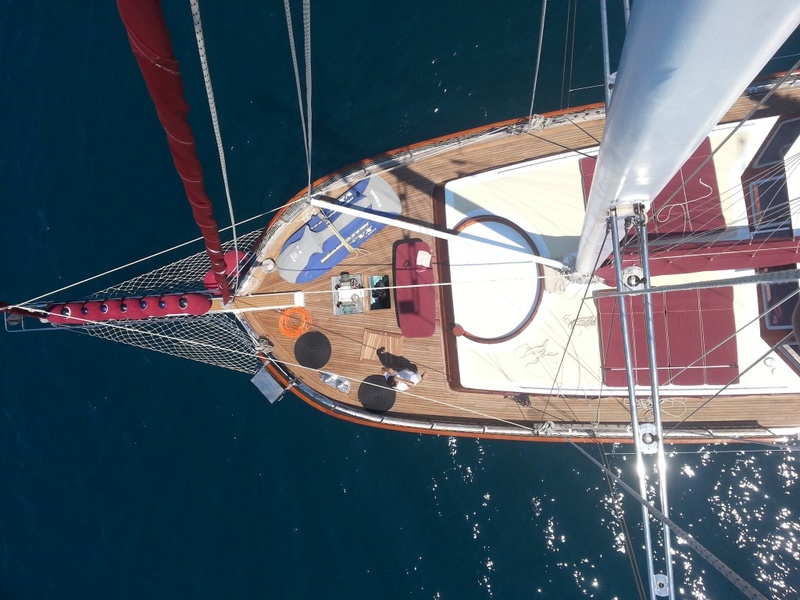 NOSTRA VITA offers simple Italian styling inside and out, great deck spaces with comfortable premium memory sponge sunbeds to relax on the foredeck or under the majestic sails. 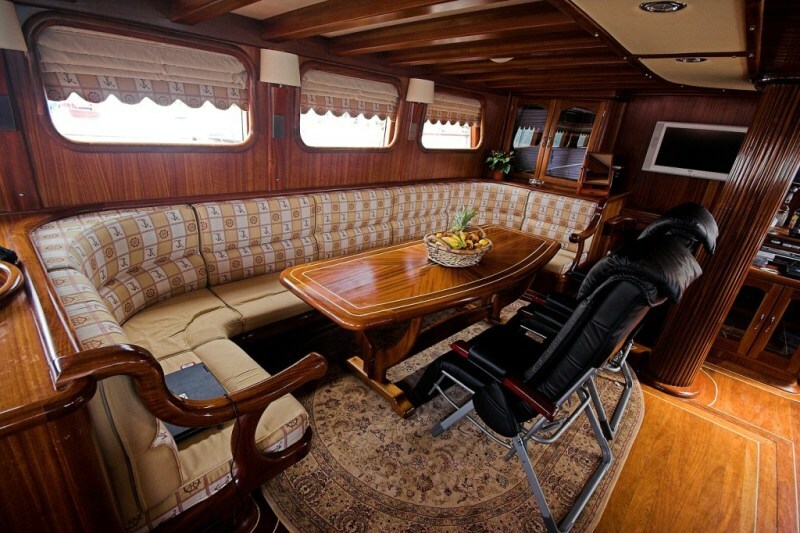 In the main salon, the open plan dining area and bar is ideal for socializing and dining. 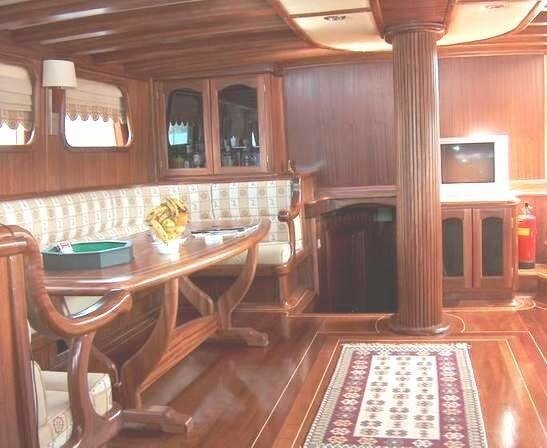 The main salon benefit from lots of windows, allowing for fabulous natural light and great views. 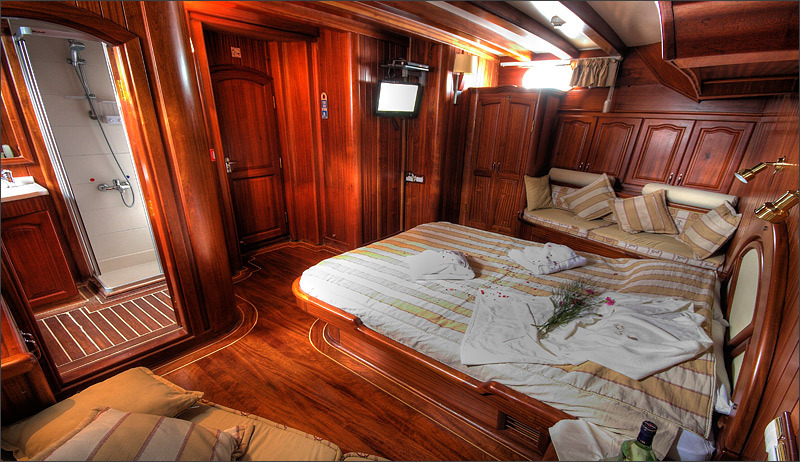 The two master cabins are on the main deck, with generous spacious layouts and private seating areas. 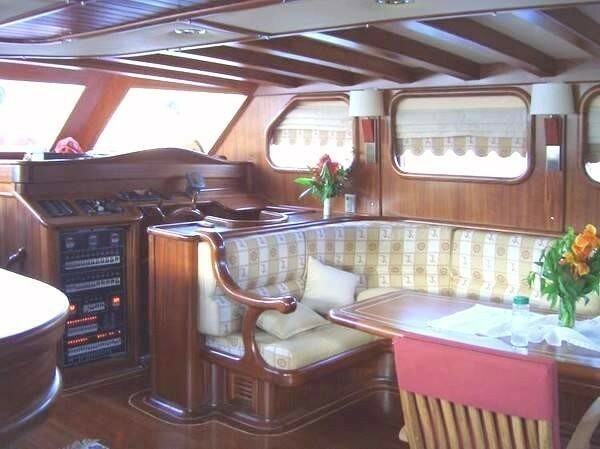 Below deck are the two VIP cabins and one twin cabin. 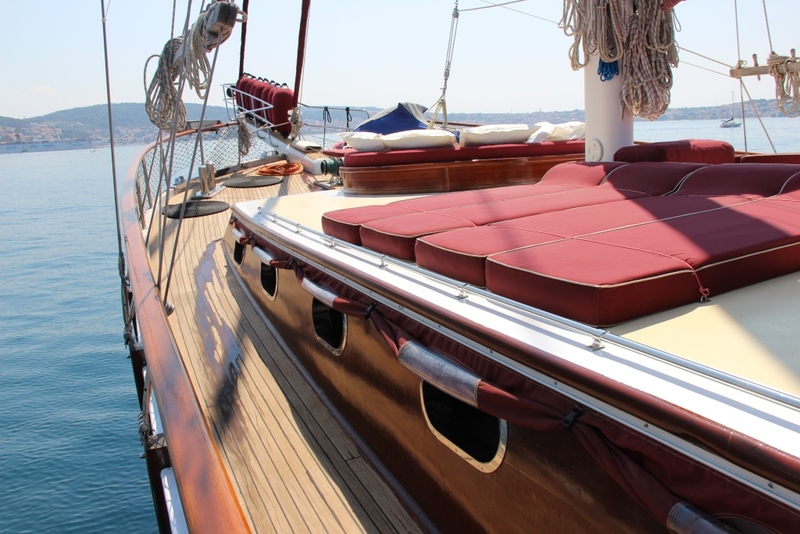 Exterior living is a drawcard. 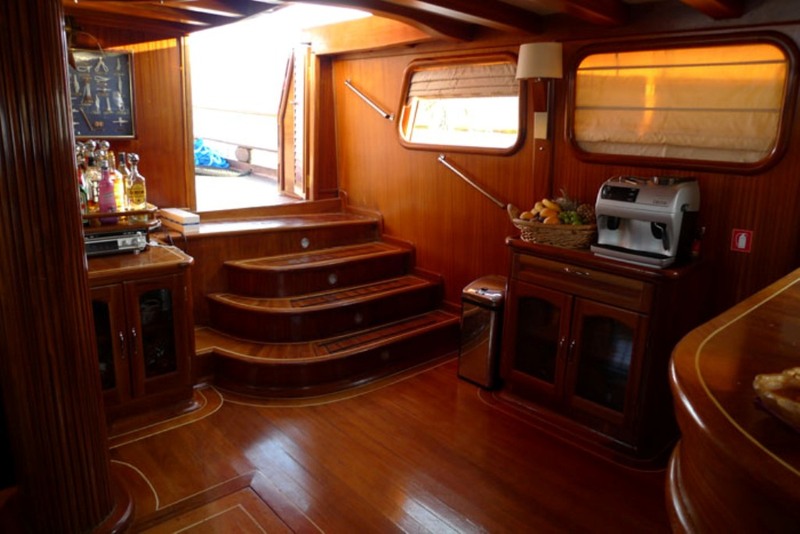 The spacious aft deck offers partial shade with an alfresco dining option and lounged seating areas. 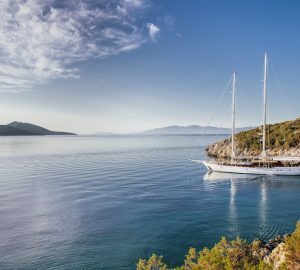 If water sports are high on the priority list, you’ll be spoilt for choice with the water skis, 2 water tubes and snorkelling equipment. 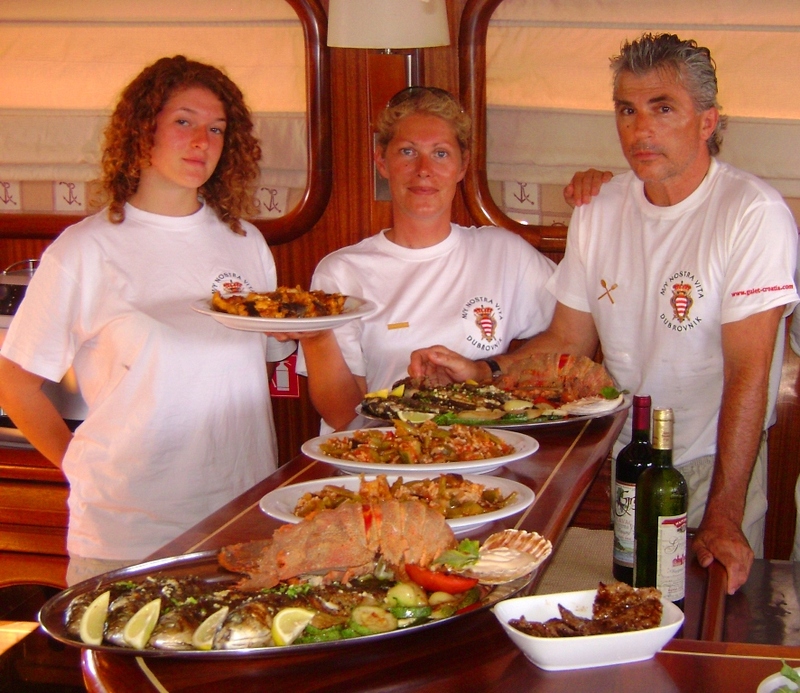 Windsurfing, 2 Seadoos or fishing to enjoy! 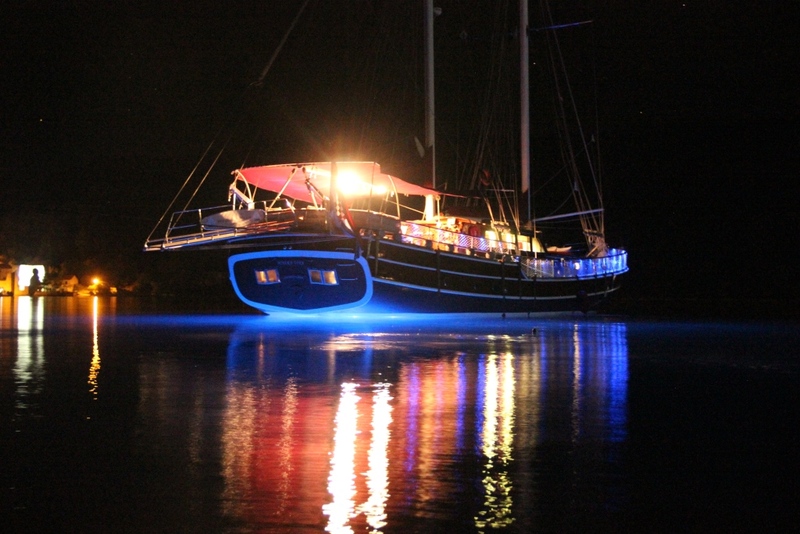 Thanks to special deck and underwater lights, night times transform the yacht into a majestic, tranquil paradise to enjoy the outlook and surroundings of each anchorage during your Croatian charter yacht vacation. 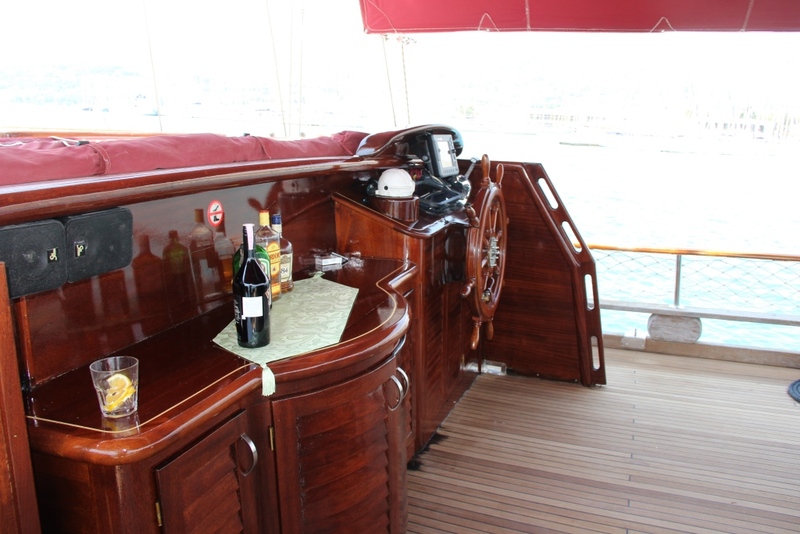 Powered by IVECO AIFFO, 450 HP Turbo Diesel engines, NOSTRA VITA cruises at 11 knots and reaches top speeds of 14 knots. 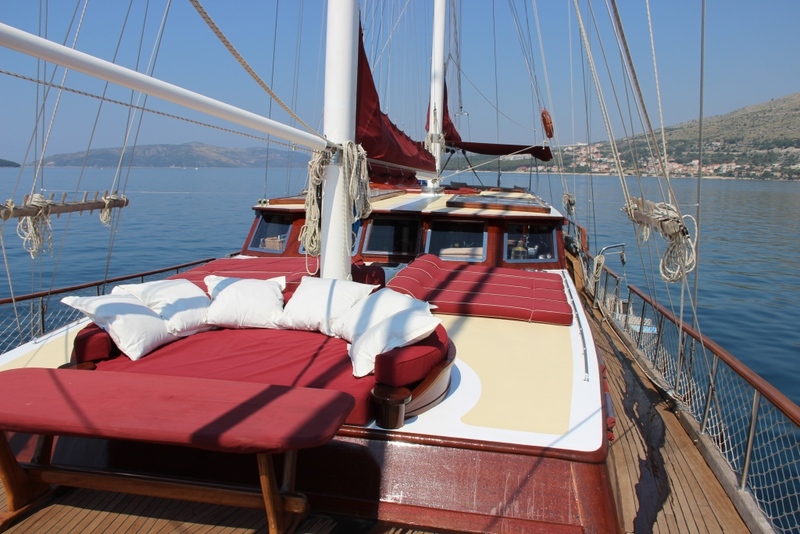 Sailing yacht NOSTRA VITA offers accommodation for up to 10 guests in 5 cabins. 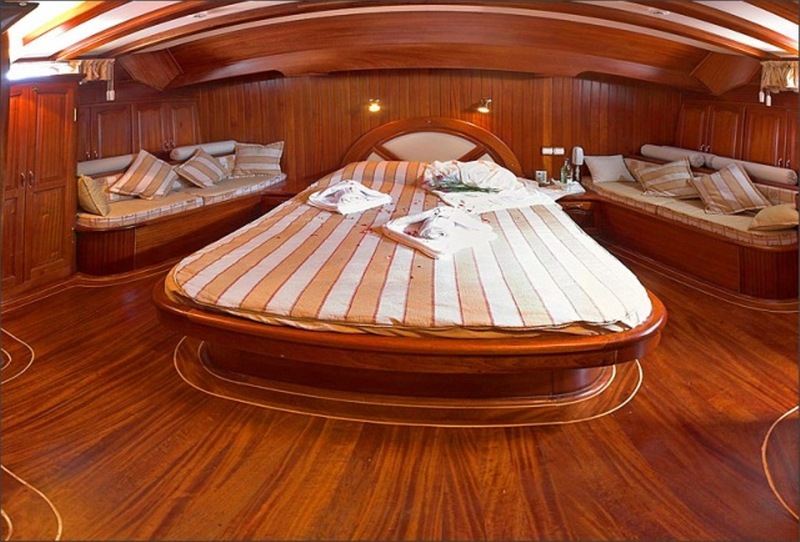 The 2 master suites are on the main deck of the yacht with Queen size beds and separate seating areas. 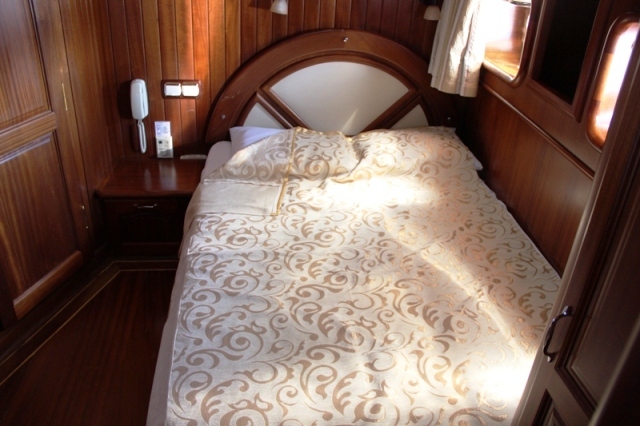 On the lower deck are 2 VIP cabins with double beds and 1 spacious twin cabin. 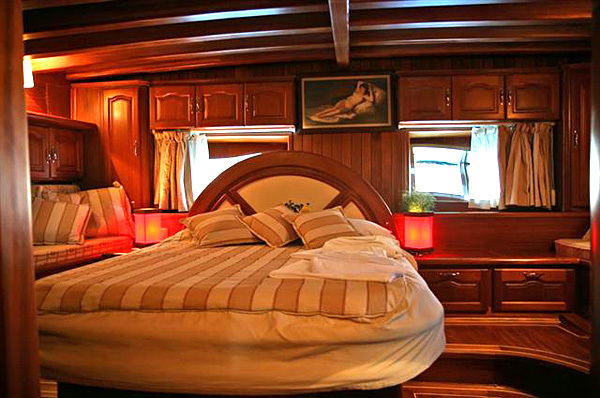 All 5 cabins boast TV, DVD, air conditioning and access to Wi-Fi and are finished in a contemporary elegant décor, with space to relax and unwind. 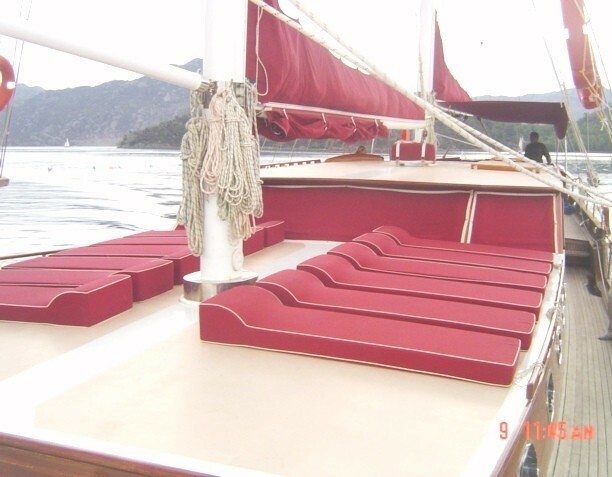 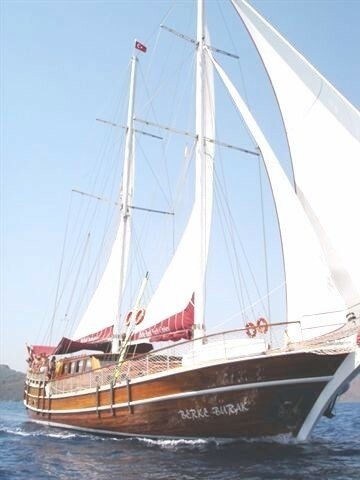 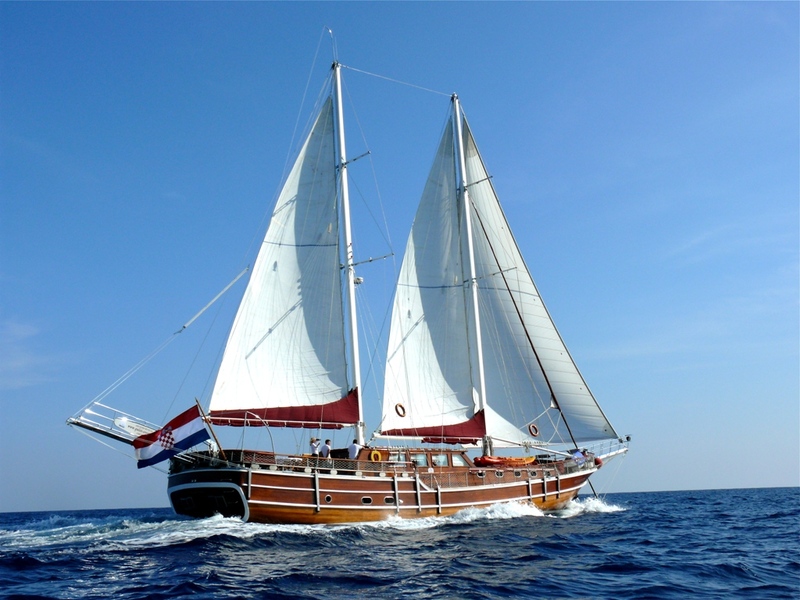 Luxury Gulet NOSTRA VITA has the following tenders and toys:5.2 M tender with 70 H.P Honda, 2 SEEDOOS, 2 Tubes, Water skis, Windsurfing, Snorkeling and fishing equipment is included. 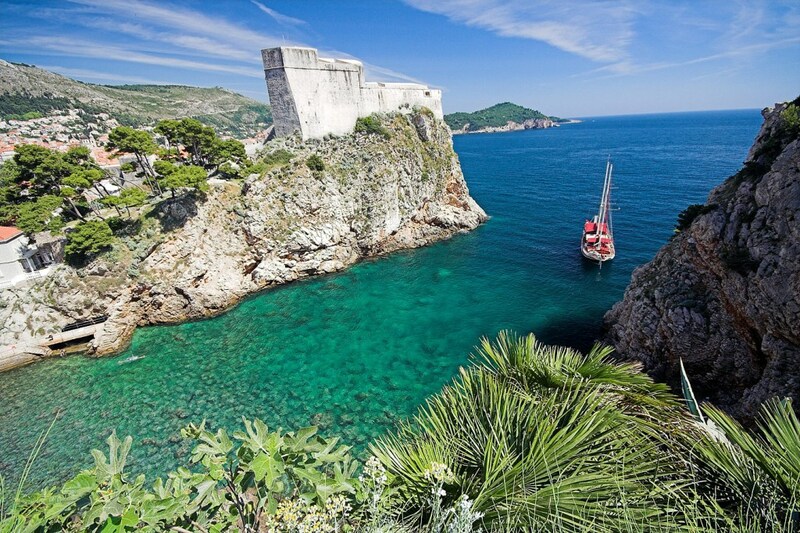 A Jet ski may also be booked for your luxury charter holiday at an extra cost. 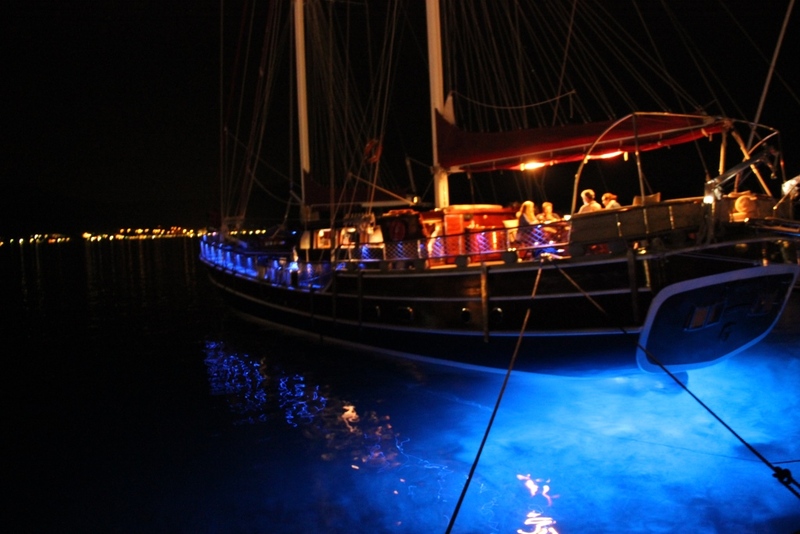 WIFI is available for up to 10 computers / devices.